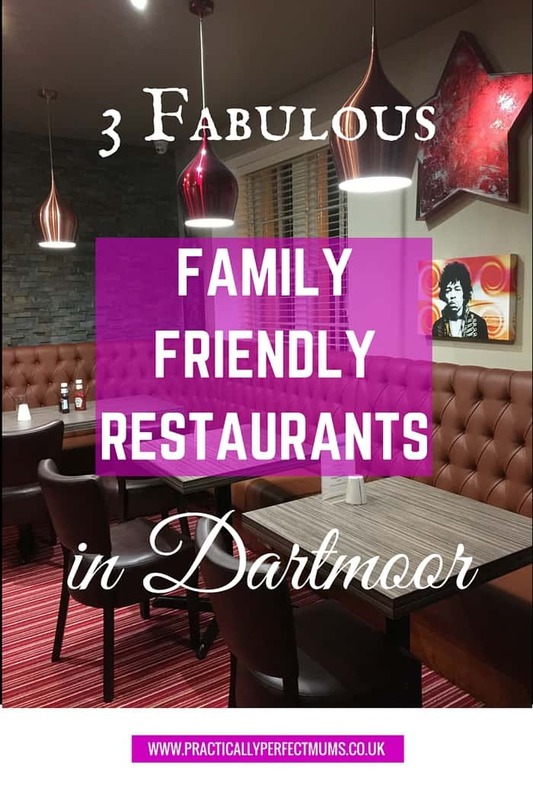 Three family friendly restaurants in Dartmoor which are well worth a visit, all for quite different reasons. 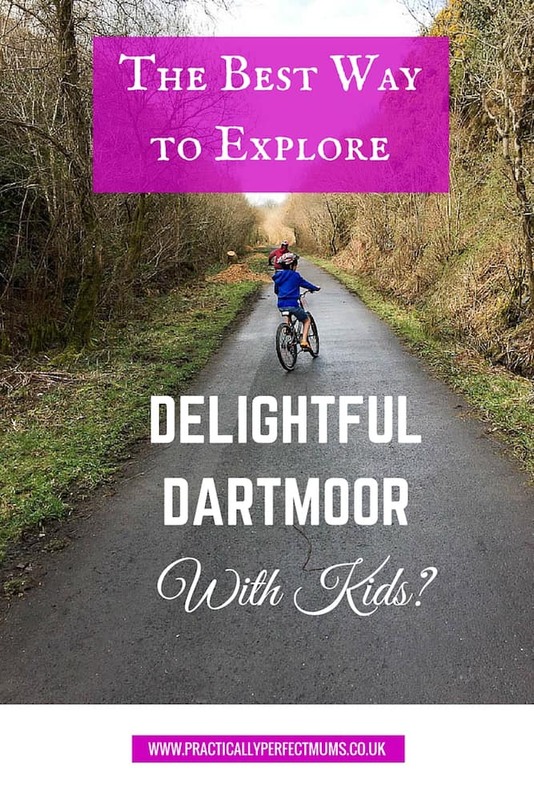 The Best Way to Explore Delightful Dartmoor with Kids? It’s hard to fully appreciate the beauty history around you from a car, so we’ve come up with 3 ways to get a better view when you explore Dartmoor & Devon. 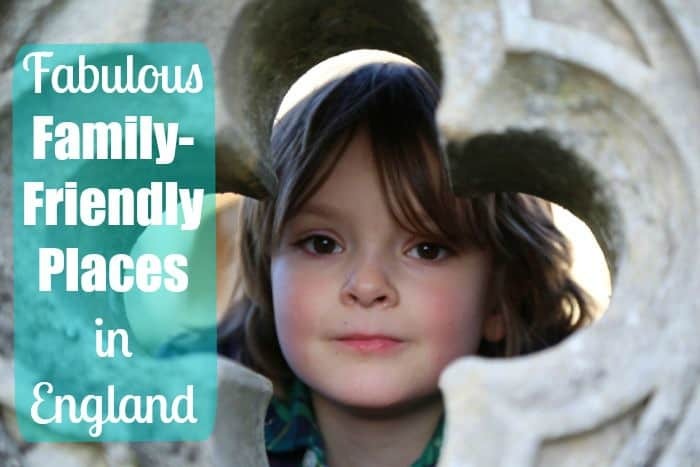 Luxury Hotel Video Review by Family of Five! 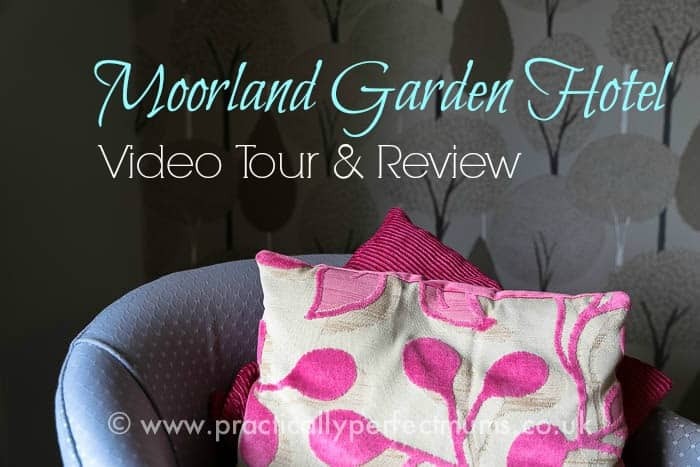 Luxury hotel video featuring the spacious and beautifully decorated accommodation, mouth watering food and extensive gardens at Moorland Garden Hotel near Plymouth. Oh and did I mention that interconnecting doors makes it handy accommodation for families of five?! 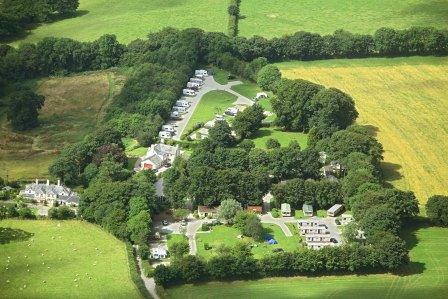 We were recently invited to stay at Woodovis Park in Tavistock as part of our 5 day family fun Dartmoor trip. Read our accommodation & site review here.